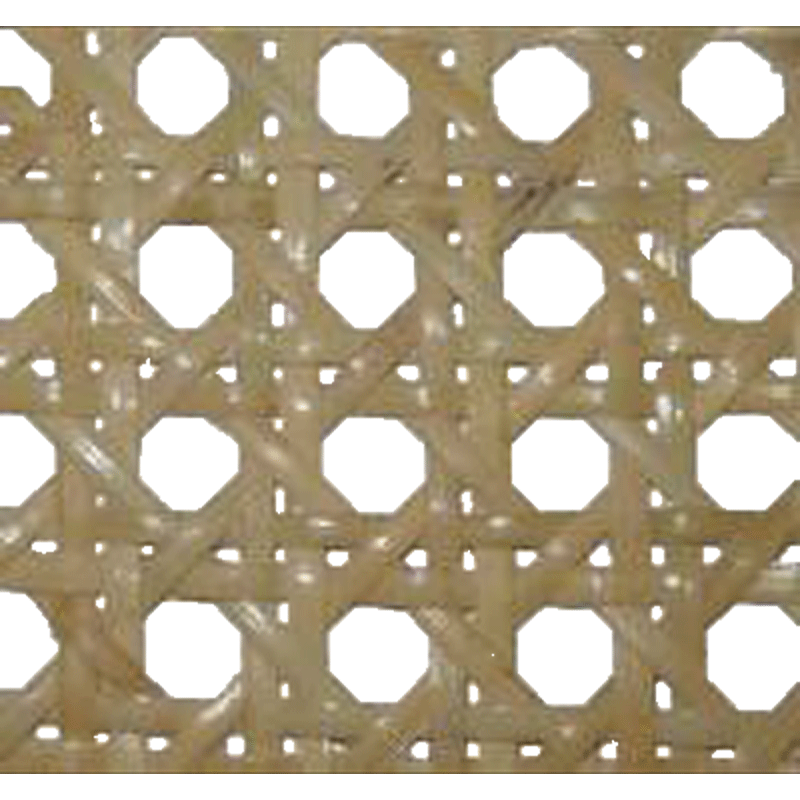 This 1/2" fine open mesh pre-woven cane sets into the groove around the chair seat and is held into place with wood spline and glue. 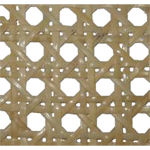 This 1/2" fine open mesh caning is the correct size for most antique chairs. Package contains one sheet of cane in a 50 foot roll of the width ordered. Item ships same or next business day. 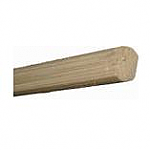 Hardware Tip: The S-840 spline chisel is ideal for removing the old spline when replacing cane.